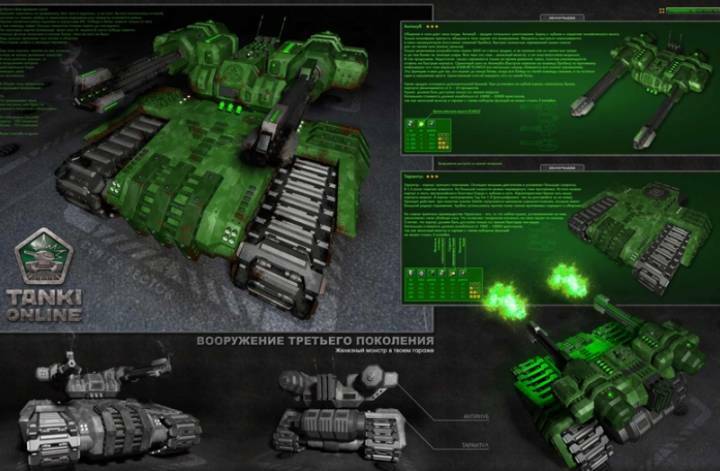 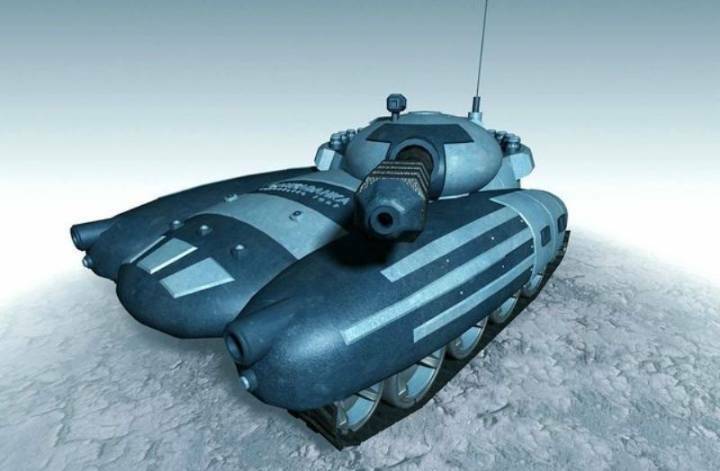 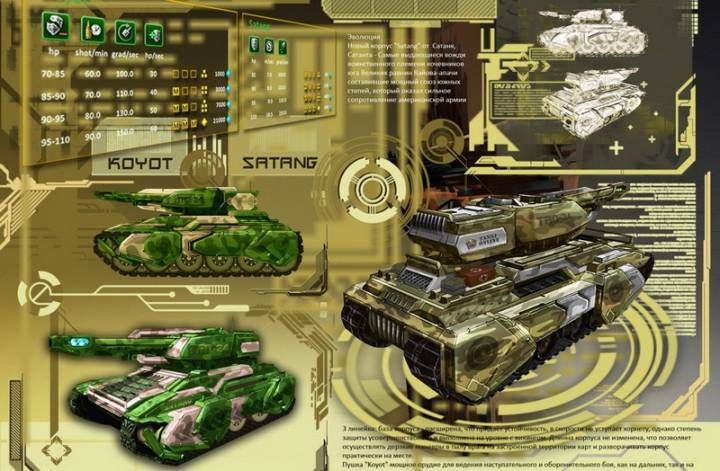 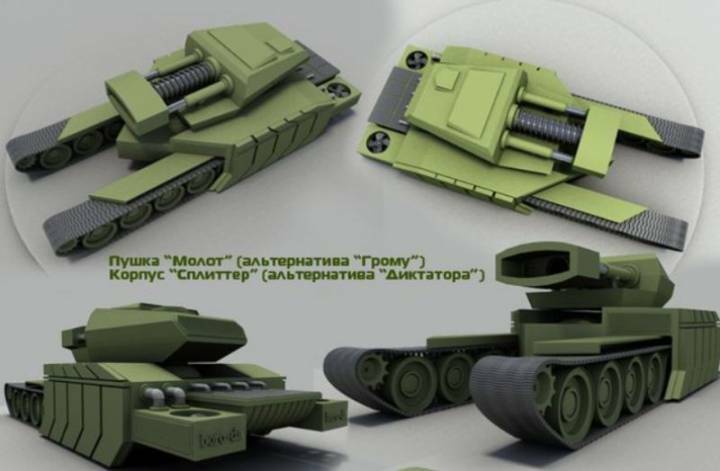 Main » 2012 » December » 27 » Contest "The Future of tanks"
Contest "The Future of tanks"
Game developers have announced the beginning of a creative competition "The future tanks." 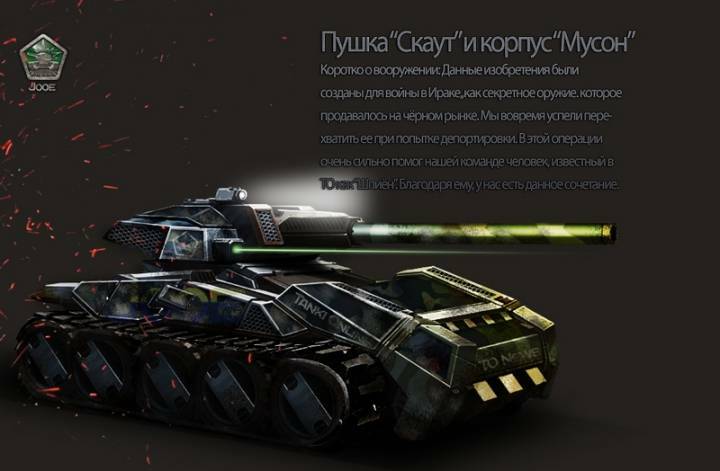 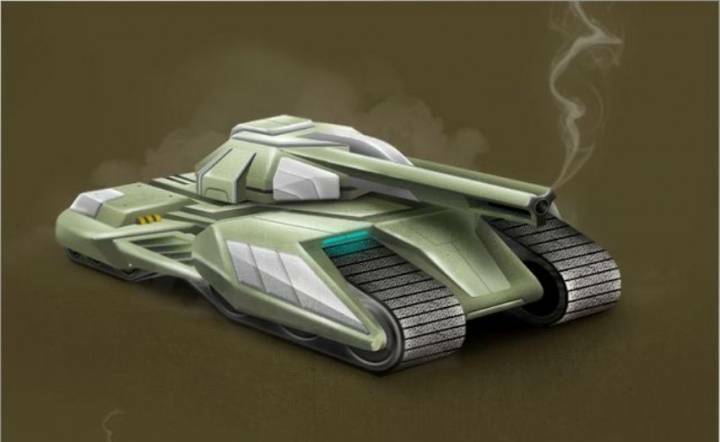 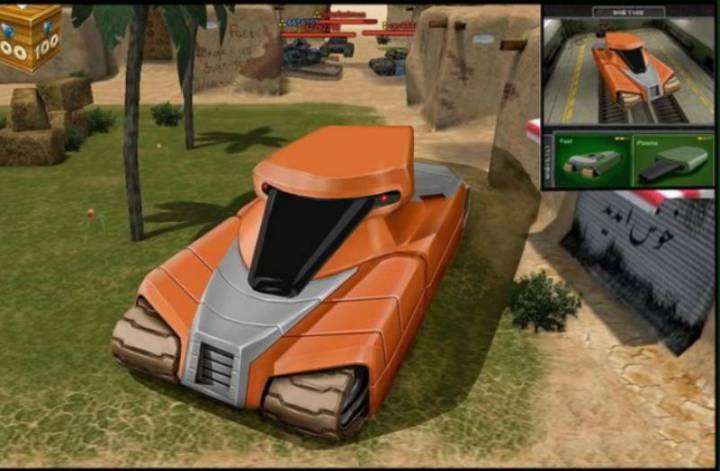 The competition is confined to the fact that in the near future in the game, new models of vehicles. 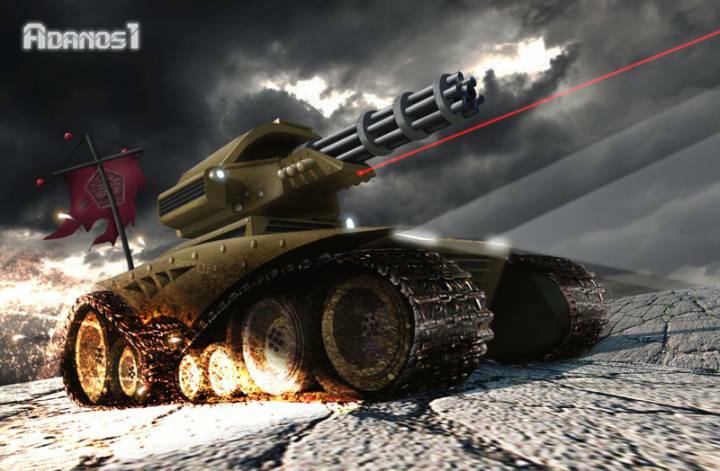 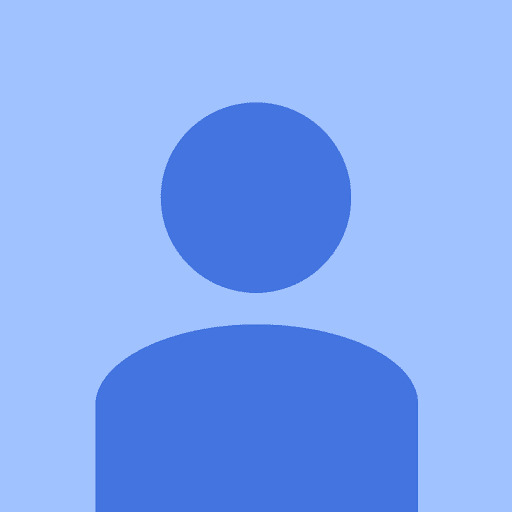 We represent your best work heed competition.